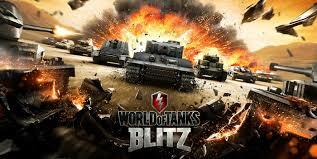 This is the mobile version of World of Tanks. I started playing this last summer when I was living away from Gwen for a few weeks before moving to Portsmouth. It is very much a simplified version of the PC game; the maps and teams are smaller, and there is no artillery vehicles. That being said. it was a fun enough diversion when I didn’t have my PC to play on. In the end, it has not held my interest in the same way, and I’ve rarely booted it up since that short time. 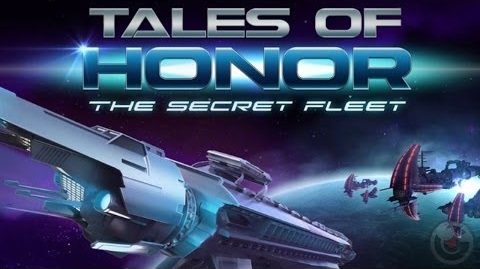 I have mentioned this free-to-play (FTP) app before, as it is a tie-in with the upcoming Honor Harrington movie. The subject mater alone made this a natural fit for my tastes, though the game itself is quite a bit of good fun even without having an in-depth knowledge of the universe it is set in. And, unlike a lot of FTP games, you can make it quite far in this one without having to spend any real money on it. It does, however, get a bit stale over time, as the gameplay is somewhat repetitive. I haven’t touched this one for a couple of months, though I might take another look as there have been some recent updates that sound interesting. I played this game for about a month, and it was fun enough. 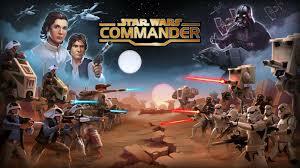 It is a Real Time Strategy (RTS) game that has the player pick either the Empire or Rebellion side. You then build a base and equip an army with which to attack or defend other players, or to play through single-player campaign missions. I lost interest after a while though, since it gradually became clear that this is not a very user-friendly FTP game; instead, it tries to exploit and monetize the players at every turn. On top of that, the gameplay isn’t very tactically engaging; once you deploy units, they are on auto-pilot until they are destroyed or you achieve victory. Give this one a look if you are interested in Star Wars (it is free to start, after all), as it does a pretty good job getting the atmospherics right. Just be prepared for a nickel and dime experience if you want to progress very far. 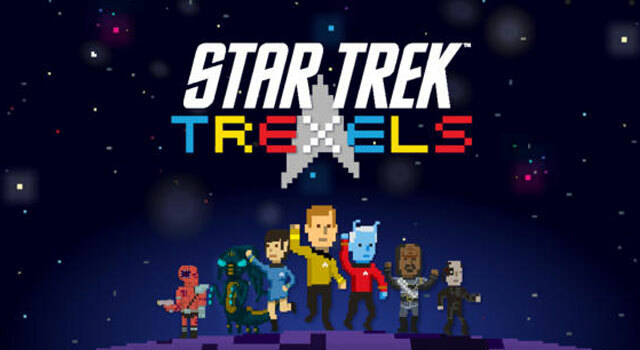 This game uses an “8-bit” pixelated art style to put the player in their own Star Trek adventure. You have to complete missions, collect resources, and upgrade your ship, dubbed the “Trexelprise,” to advance through the various sectors in the game. This is another FTP game, though it is not as ruthlessly monetizing as some are. In fact, I was able to get quite far with just a little patience. The monetization in this game is mainly of the “do things faster” type, rather than the “buy this if you want to have a reasonable chance of advancing” type. In the end, I did get a bit board of it after a couple of months, and there are some wonky things going on with respect to the Trek timeline in this game (you can mix and match Original Series and Next Generation characters freely in the same crew, for example), but it is worth checking out for Trek fans like me. This has been my most recent addiction. This app is a bit pricy for an iOS game; about $15 when I bought it. However, in this case the old mantra of “you get what you pay for” applies. 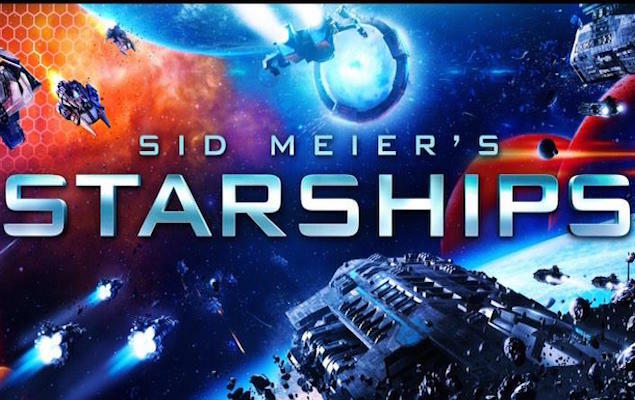 Starships is a space-based strategy game that has you flying a fleet around a sector of space, engaging in combat and completing missions. This allows you to expand your territory, obtain resources, and improve your fleet’s capabilities. The production values for this game are through the roof; the sound, graphics, art, etc are what you would expect from any “AAA” console or PC release. However, the game is not without its limitations; it is much simplified from many full-blown PC 4x games, and it is so far compatible with only the iPad, not the iPhone. Still, I have been enjoying the game tremendously, and I think it works well if you are just trying to get a quick hit of space strategy on the go. The sheer variety and scope fo the different iOS games out there now is mind-boggling! These are just the few that I’ve found interesting enough to spend some decent amounts of time with. Hopefully this will point you towards a couple of games that you might not have heard of otherwise. Until next time! This entry was posted in Reviews, Video Games and tagged Honnor Harrington, Sid Meier, Video Games, World of Tanks. Bookmark the permalink.